Although a three-leaflet pattern is more common among plants, there are dozens of plants that can be identified with five leaflets. Some of these plants are toxic, while others are as harmless as they are beautiful. 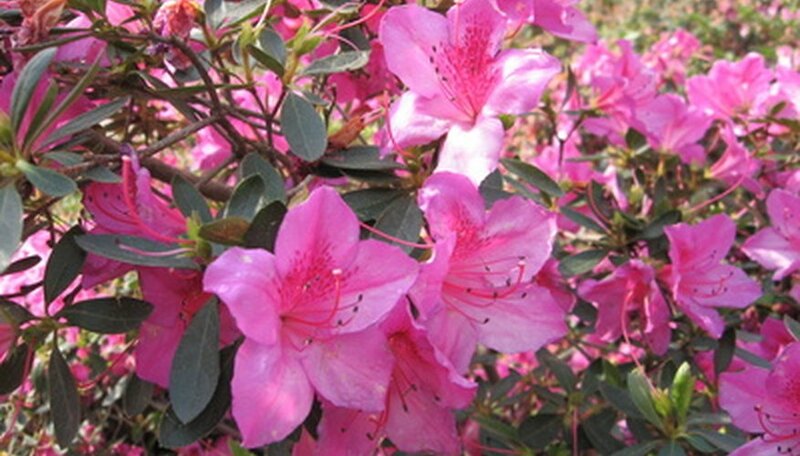 Often young plants start out with three leaflets, and as they mature they develop five. Observing a plant’s leaflets is one way to aid in plant identification. Rose bushes have five leaflet leaves along its stem, but also may reveal some three leaflet patterns as well. It is the five leaflet pattern that is most dominant, however. 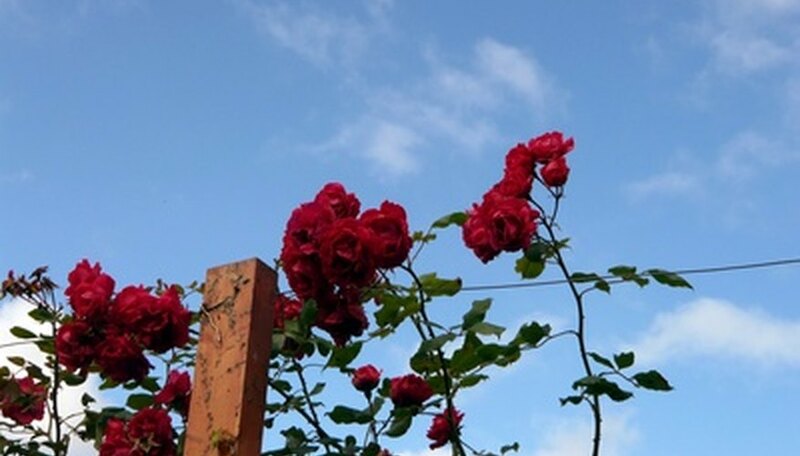 Rose aficionados know that in order to gain a profusion of rose blossoms it is important to remove the dead blossoms just above the first five leaflet leaf. This is a woody vine that grows swiftly, and is often used in erosion control. Each leaf contains five leaflets which have toothed edges. The immature leaves are red, and gradually turn green as the plant matures. 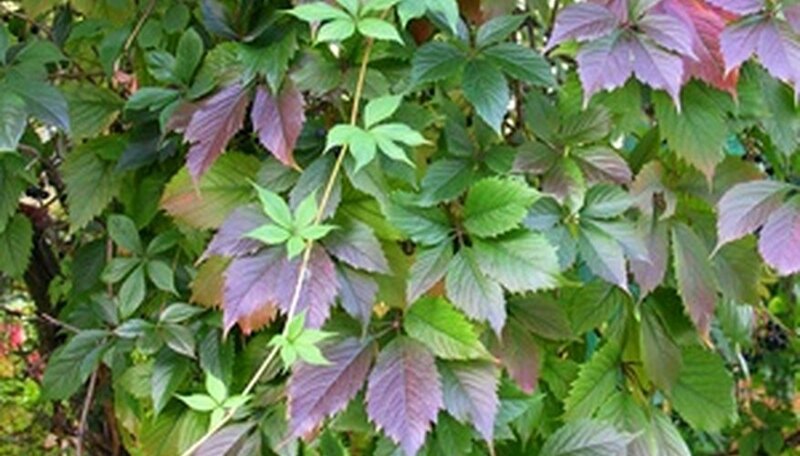 Virginia creeper is frequently mistaken for poison ivy. However, the latter has a distinctive three leaflet pattern. Although not nearly as toxic as poison ivy, Virginia creeper does cause adverse reactions in some people. Sometimes called the barren strawberry, cinquefoil plants resemble strawberry plants, yet produce inedible fruit. 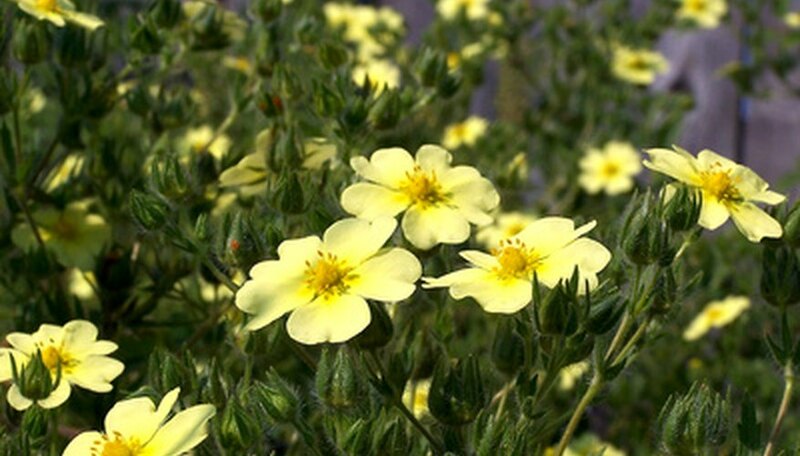 The majority of cinquefoil species consist of five leaflets, yellow in color, which grow in a palmate arrangement. Some leaflets may be pink, red, or white. The leaves of the western poison oak resemble oak leaves, hence the name. Its eastern counterpart has three leaflets, but the western poison oak has both leaflets of three and five. The leaves are round in appearance, with scalloped edges. As the name indicates, poison oak is extremely toxic, and contact should be avoided. With a common name of native raspberry, this shrub has clusters of five leaflets which are green in color and feathery in appearance. The plant has pink flowers and a brilliant red fruit which can be eaten raw or made into jam.